The magician magically produces a rose, then vanishes it with a spark of fire. 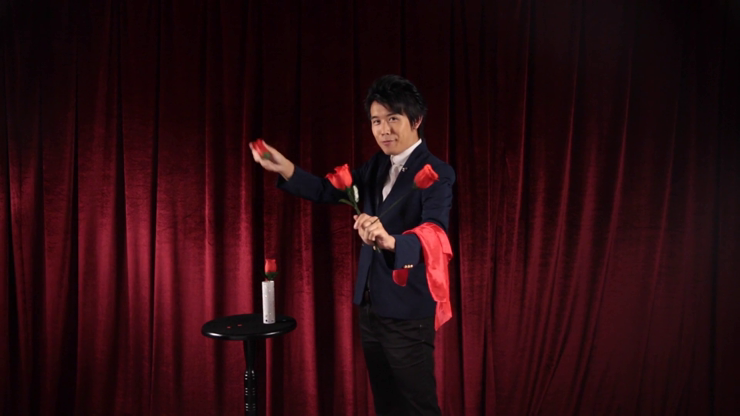 Then the magician is able to produce three roses without any sleight of hand. Simply enter your details below and we will send you an e-mail when “The Rose by Bond Lee & Wenzi Magic - Trick” is available to ship!